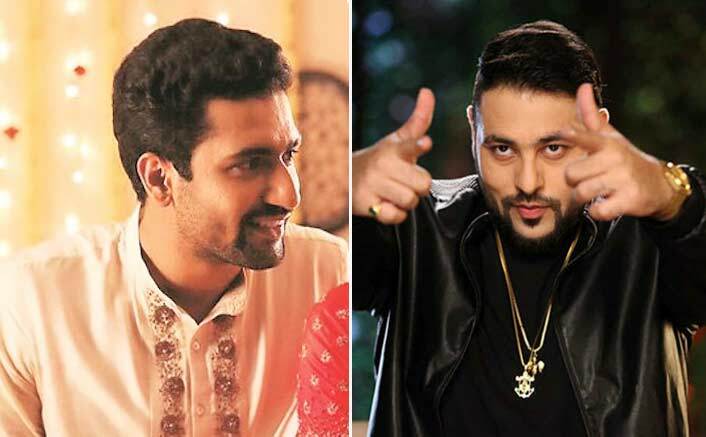 Badshah Is All Set To Make Acting Debut But Did You Know He Was Offered Vicky Kaushal’s Role In Lust Stories? “I am just happy that someone wanted me in their movie and I am all set to give it my best, the rest is left to God,” said the DJ Waley Babu hitmaker. Earlier, in an interview with IANS, Badshah, whose given name is Aditya Prateek Singh Sisodia, said: “Good News... the one that Diljit Dosanjh is doing with Akshay Kumar, was offered to me. I was offered Vicky Kaushal’s role in Lust Stories, which I had declined.